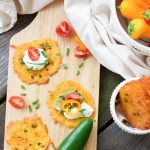 Taco Cheese Crisps - A gluten free & low carb snack! 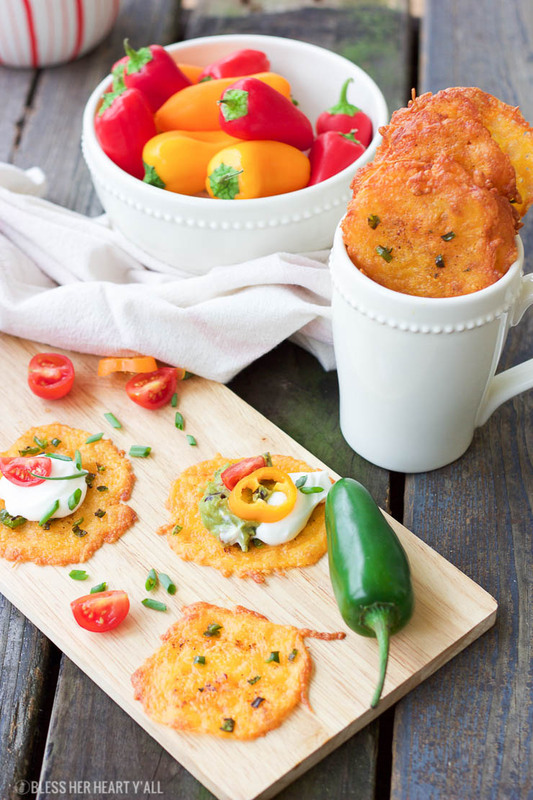 Taco cheese crisps are an easy and quick baked party recipe! 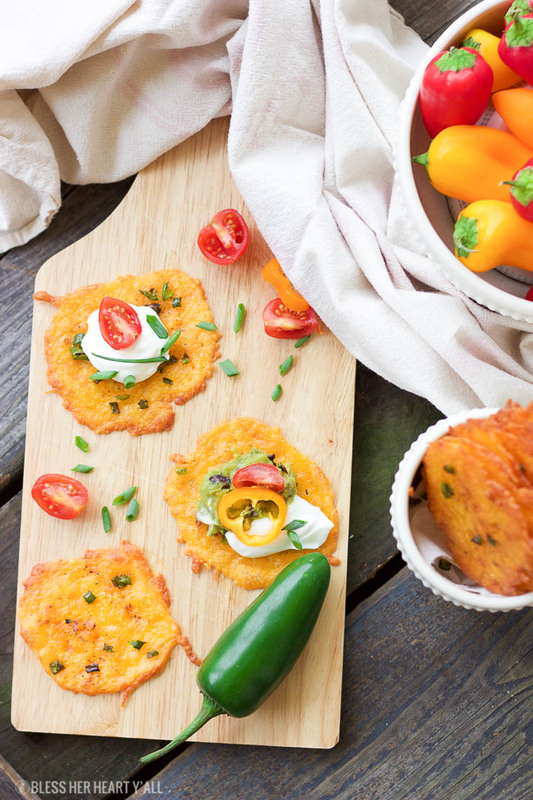 These crispy cheese dippers are the perfect appetizer or snack for any gluten-free or low carb munchers and are huge hits at tailgating parties! All you need is cheddar cheese, taco seasoning, your favorite taco toppings, and a few minutes of oven time! Yes! Y’alllllllll! 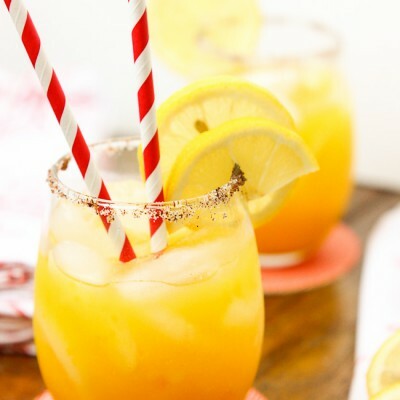 Do I have a yummy tailgating recipe for y’all today. It’s stupid simple and ridiculously easy plus it tastes downright glorious in all of it’s cheesy, spicy, taco-ey greatness. And can I brag a moment about how brilliant my mom is??? She’s the one who helped me pull this recipe all together so basically these delicious snackables are all because of my mom. Mom was the one who introduced me to baked cheese crisps when I was much younger. And she was also the one who was over at my house a few weeks ago who helped me figure out the best way to crisp the jalapeno pieces that lay sprinkled on top and the right amount of taco seasoning to make this recipe into it’s cheesy perfection. She also was an avid taste-tester which is such an important job. 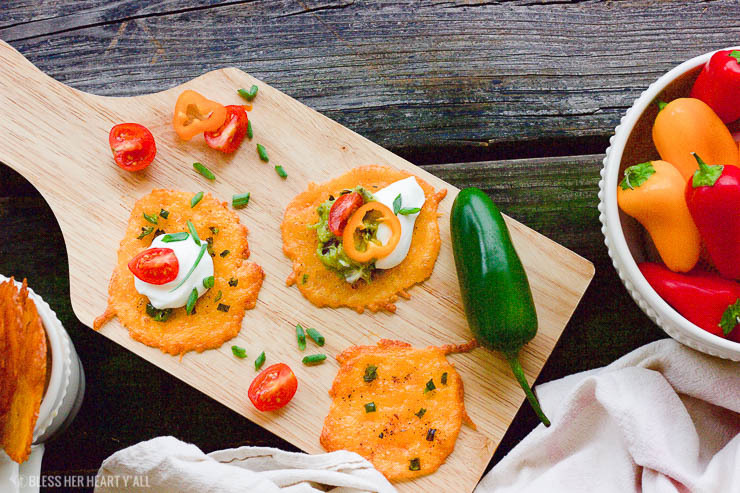 Like I mentioned before, these taco cheese crisps are stupid easy to make. 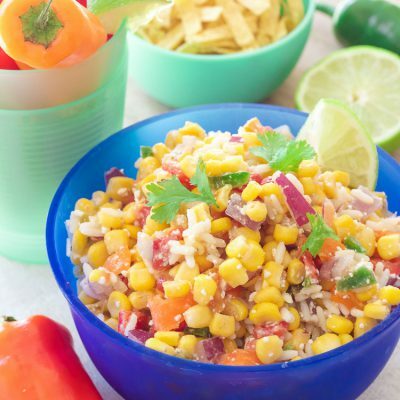 Grab shredded cheddar cheese, diced jalapeno, taco seasoning, tomatoes and onion pieces, and your favorite taco toppings (we really liked the sour cream (or plain greek yogurt) with green onion and guacamole combo on our crisps). They take just minutes to bake. They are a crunchy finger food that’s dippable. 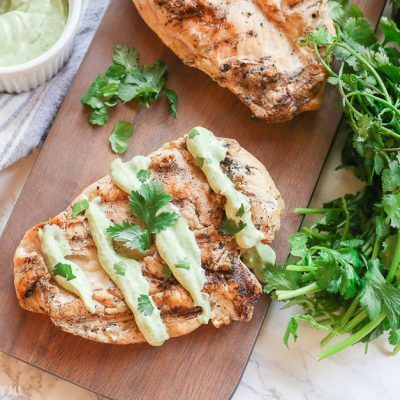 So think salsas, guacamoles, cheesy dips, etc. They look mighty fancy with their toppings and pretty presentation. A+ hosting points there. Turn your oven on low broil. Cover a baking sheet with tin foil and place the diced jalapenos on it. Drizzle with olive oil and then stir to coat. Broil for about 3 minutes or until the pepper's edges start to brown and crisp. Remove from oven and set aside. Now turn the oven to 350*F. Line a baking sheet with parchment paper and place 1 TBSP full of shredded cheddar cheese in even and thin circles on the paper. Bake for 6 minutes and remove from the oven. Sprinkle on the taco seasoning and the broiled jalapeno pieces and stick back in the oven for another 2-3 minutes or until the taco cheese crisps start to turn golden brown. Remove from the oven and allow to cool and harden into crisps, top with your favorite toppings, and then enjoy! I highly recommend using the hardest cheddar cheese you have available. The extra sharp cheddar cheese works great for us. Anything too soft and the taco cheese crisps won’t harden completely. Because of the fat content in the cheddar cheese, after you take the cheese crisps out of the oven to cool I recommend placing the crisps on a paper towel for a minute or two to soak up that little bit of extra grease on the bottom. It’s not necessary but some people don’t like shiny fingers. You can stick the jalapeno pieces on the cheese crisps at the beginning of the baking process for more baked and charred jalapeno bits if you want them more cooked. Alternatively, if you want a more soft jalapeno bite do not broil them beforehand and place the jalapeno pieces on for the last 2 minutes of baking. The jalapenos will just have enough time to start to become toasted and tender. 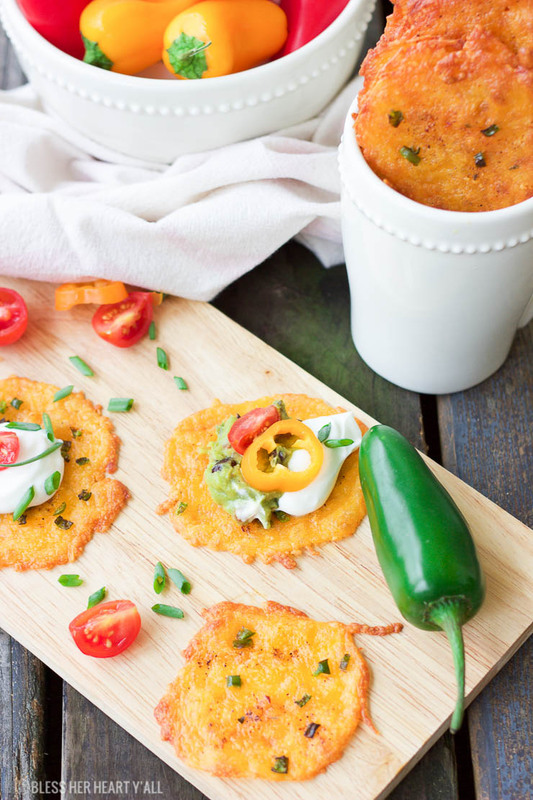 I love this recipe because it helps make hosting fall football parties a breeze. 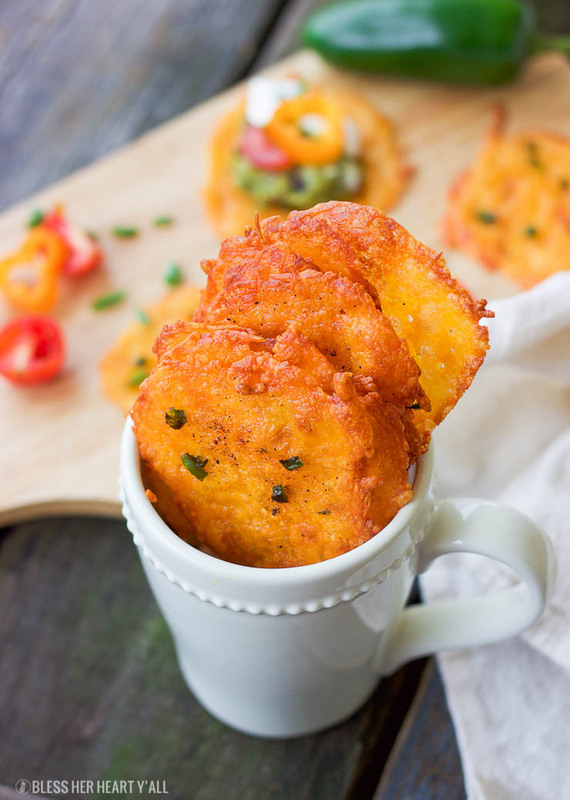 Give your guests easy and quick food to munch on and they are happy. I wish everything about hosting tailgating parties was that easy. I mean I can’t complain about quick no-mess slow cooker recipes and adult bevvies made just for fall sports spectating like these Bourbon Cider Sours, BUT there is still a mess to clean up in the kitchen after the party dies down. 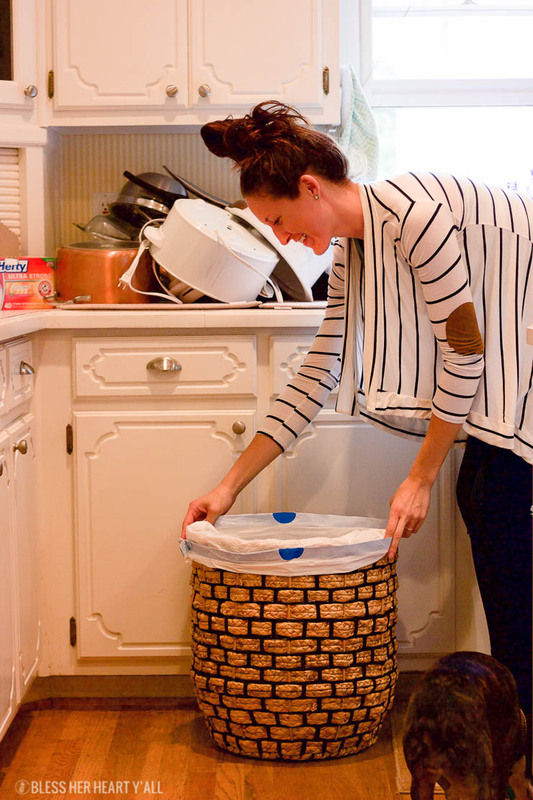 I used to hate doing the dishes (still hate it) and taking out the stinky trash after a fun party. It was the worst part for me for sure. But now that I discovered Hefty Ultra Strong Kitchen Trash Bags with Arm & Hammer odor neutralizer (you know that commercial with John Cena and his ‘hefty hefty hefty’ pecs….ladies you know which one I’m talking about!) I don’t really mind taking out the trash or more so that overflowing recycle bin. These bad boys come in a bunch of different scents (the Citrus Twist is my jam) and have active tear resistant technology and break resistant grip drawstrings so I know that I won’t have tears, or even worse, leaks while getting the bags changed out. And I should also mention their cheaper-than-Glad price tag. Yep. And on that note, I have a coupon for ya so that right now you can get your hands on these bags for even less. Go get to shopping before your next party! 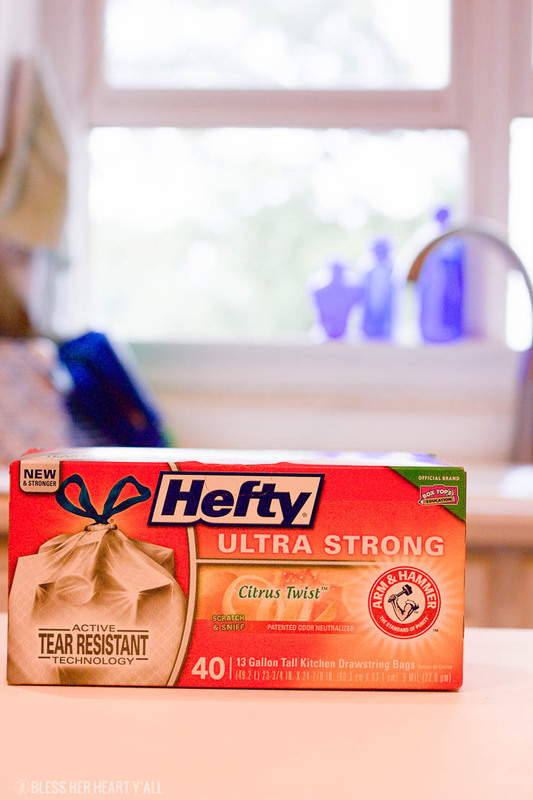 I partnered with Hefty®, a brand I personally recommend to friends and family, for this post. 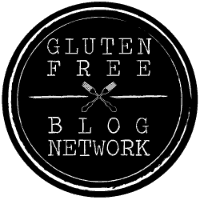 Thank you for continuing to support me, BHHY, and the brands that help make this site possible. That’s what I call a perfect party snack. Bookmarking this one and surely making it soon. Thanks!